Due to the amount of products that we provide, It’s always interesting to see what choice of products a customer will make when they are wanting to have a new look for their home. In some cases, a customers choice is based on having their home match with the properties surrounding it, or a customer is wanting to do the opposite, and get a look for their house that is completely different than everything else on the street. 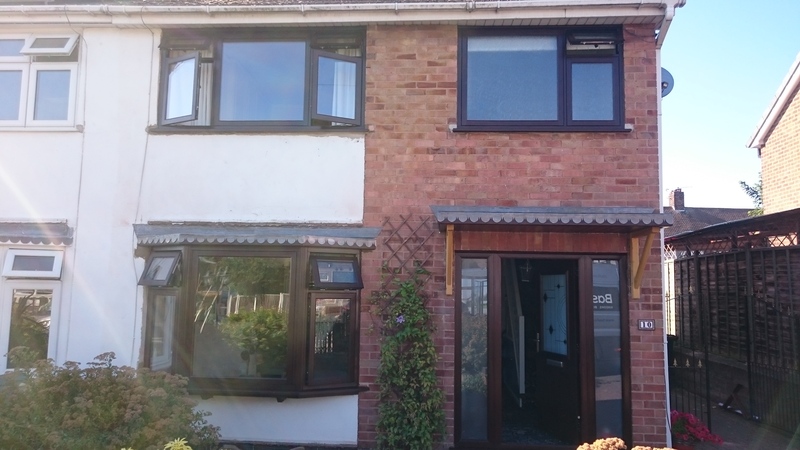 For this customer they went for the latter, as on their street all of the other properties on it had White Upvc windows that the customer didn’t like and wanted to go for a look that was a drastic shift away from this. 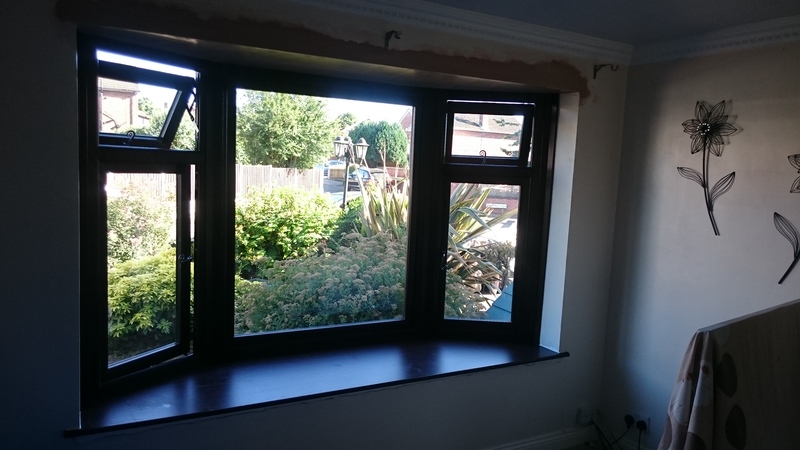 With these requirements, the customer decided to have flush casement Timberlook windows, finished in mahogany, installed at their home, compromising of both standard windows and bay windows. 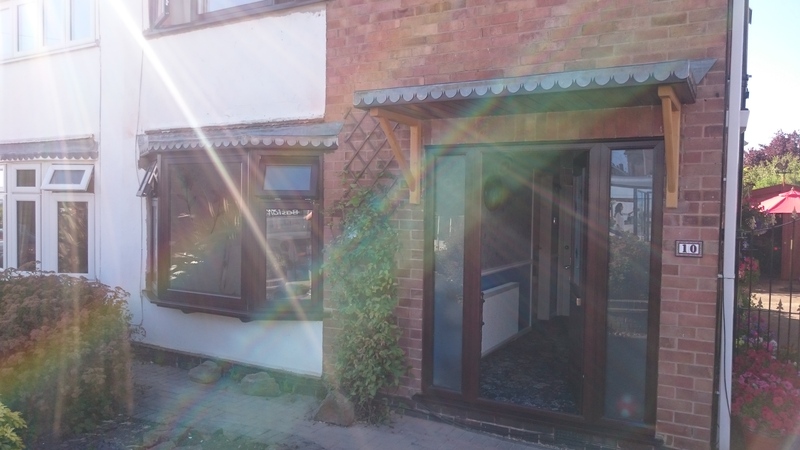 Along with these windows, the customer asked if we would be able to install a new Virtuoso composite door with side panes in the front of their home to complete their new look. 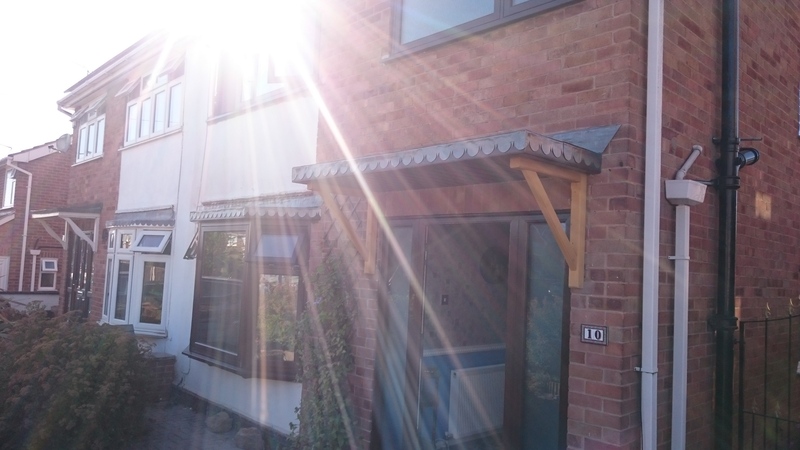 As you can see from the images with this project, the final results definitely stand out are the customer now has a look that they’re sure to be happy with for years to come.